The CADWES research team has been actively involved in organising conferences, seminars and other events in collaboration with several partners. You can find information about the upcoming events on the main page. 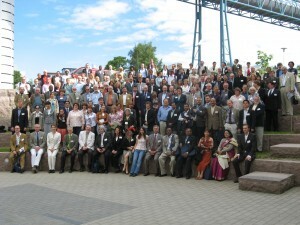 The 5th IWHA conference, “Pasts and Futures of Water”, was held 13-17 June 2007 in Tampere, Finland. 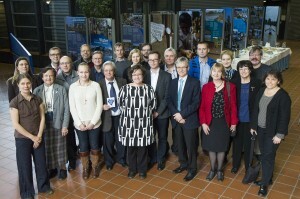 The conference was co-organized by the University of Tampere (UTA), and Tampere University of Technology (TUT). The event was co-sponsored by UNESCO International Hydrological Programme (IHP) as well as national institutions and organizations. President Martti Ahtisaari acted as the Patron of the conference. 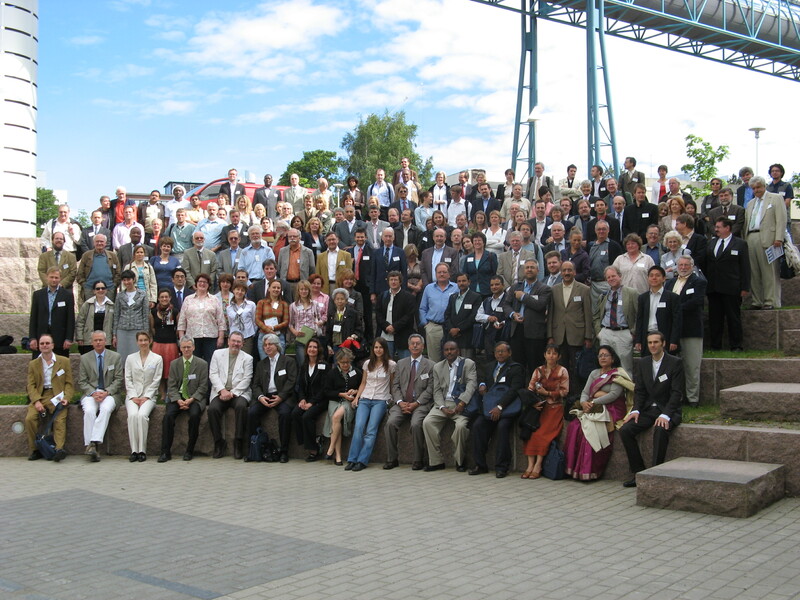 The conference was attended by 260 delegates from 38 countries, with a variety of academic backgrounds including history, archeology, anthropology, political science, sociology, economics, geography, civil and environmental engineering, and hydrology. The key findings of the conference were published in the special issues of Environment and history. Vol. 16, no. 2. (2010). CADWES team has organized annual UNECWAS seminars since 2012. You can find more information on the UNECWAS page. In 2011-2012 CADWES team co-hosted together with IEHG a multidiscplinary Argumenta seminar series titled Water and Society, in Tampere. You can find more information about the seminars on the Argumenta website. 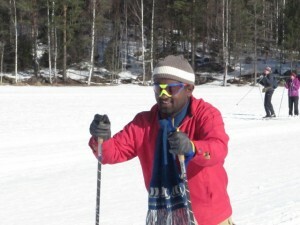 In addition to conferences and seminars also freetime activities and events are important. Doctoral candidate Beshah Mogasse from Ethiopia having his introductory course in cross-country skiing, 1st April, 2013. 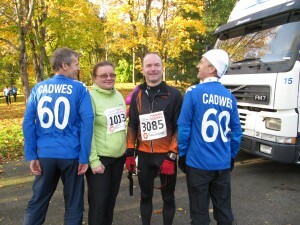 CADWES members before the start of 33 km cross country run 2 Oct, 2011.